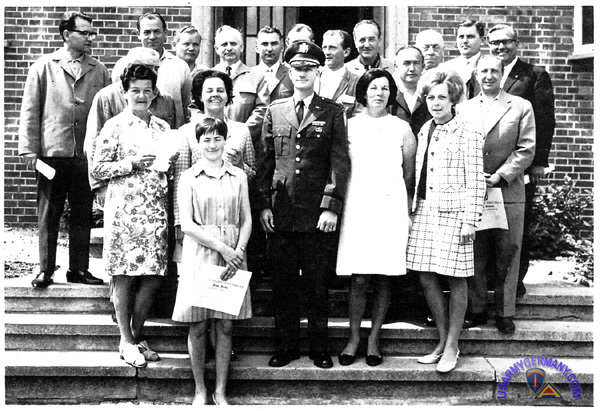 MAJ Greene presents awards for sustained superior work perfomance to employees, 23 May 1969. 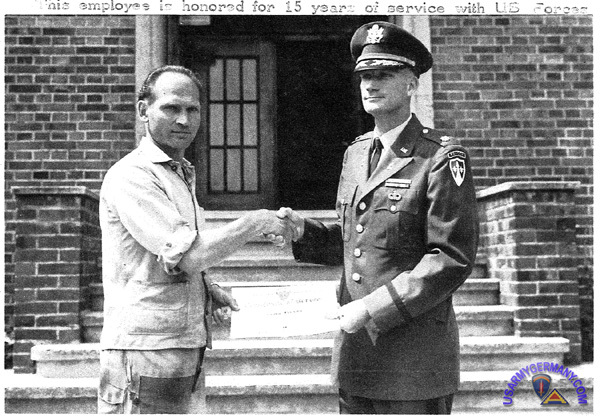 An employee is honored for 15 years of service with US Forces. 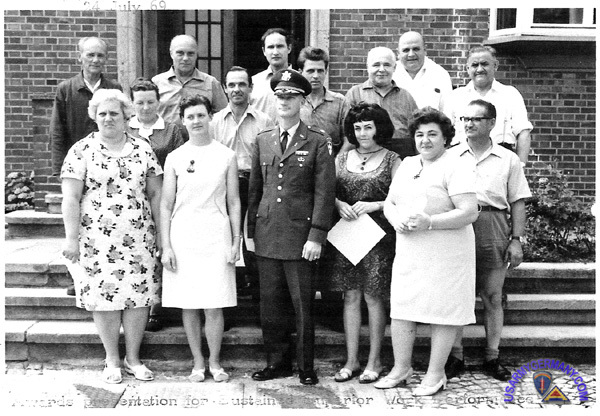 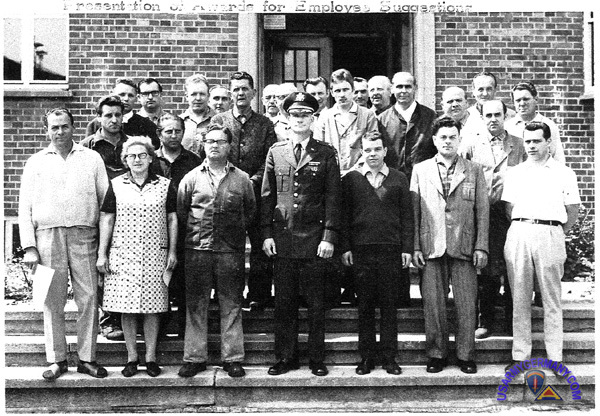 Another awards ceremony for sustained superior work perfomance to employees, 24 July 1969.